Accidents happen, falling into ditches, driving over curbs, getting stuck in mud, it happens. 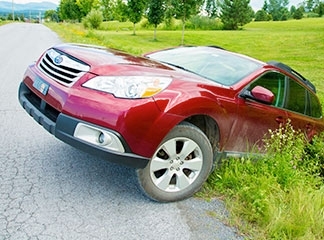 Driving errors happen, we help fix them without causing further damage. No matter the size of the job, big or small, we can assist you in recovering your vehicle. Our experienced drivers can assist without damaging your vehicle or any property.